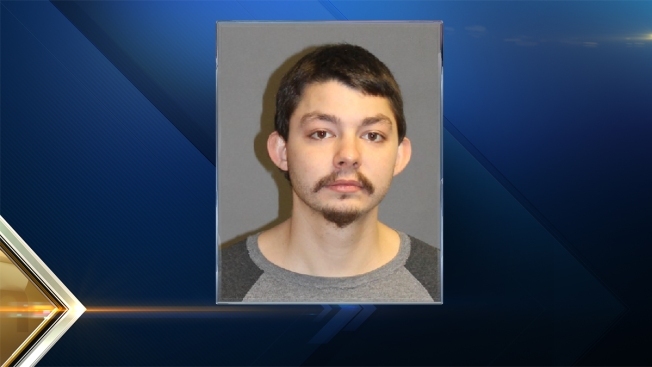 A 22-year-old Nashua, N.H., man was arrested Monday and charged with mulitple counts of burglary for allegedly taking electronic items, including a Playstation 3, from a neighbor. Alexander Twardosky, of 16B Kinsley St., was charged with four counts of Class B felony burglary. He was held on $500 cash bail and will be arraigned Tuesday, according to a police statement. Nashua police said they responded at 12:33 p.m. Monday for a report of a burglary at a downtown residence. The victim said someone broke into his apartment several times in recent weeks and stole electronic items including, most recently, a Playstation 3 gaming console. A police investigation led officers to identify Twardosky as a suspect. A Class B Felony is punishable by up to seven years imprisonment, excluding fines.